The organizing committee for Troop 115 held a recruiting meeting on December 8th to introduce the troop, present the goals for Scouting at St. Joseph Marello, and outline the opportunities for leadership and annual program events. The unit received a fantastic show of support, and several adults volunteered for positions on the Unit Committee. More importantly, we received applications from a number of youth, including senior Scouts with prior leadership training and experience. The unit also received a generous financial donation from the Knights of Columbus, a wonderful sign of support from St. Joseph Marello parish. Next steps include finalizing the unit committee, establishing financial and operating policies, and planning the annual program of events and activities. Our Scouts will begin meeting soon, participating in our own and Troop 121 meetings and outings, and providing service to parish ministries and events. 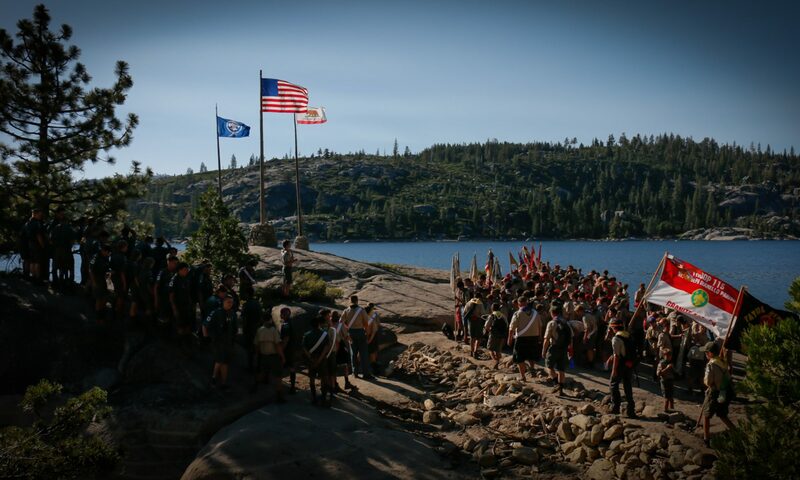 Now’s the time to get involved and contribute in developing Troop 115 program! Previous PostPrevious What Makes A Trained Leader?